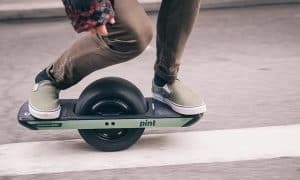 A couple of years ago, we had the pleasure (and a fun time) reviewing the Onewheel. One thing we didn’t consider was how it might be used to help those with disabilities gain more mobility. 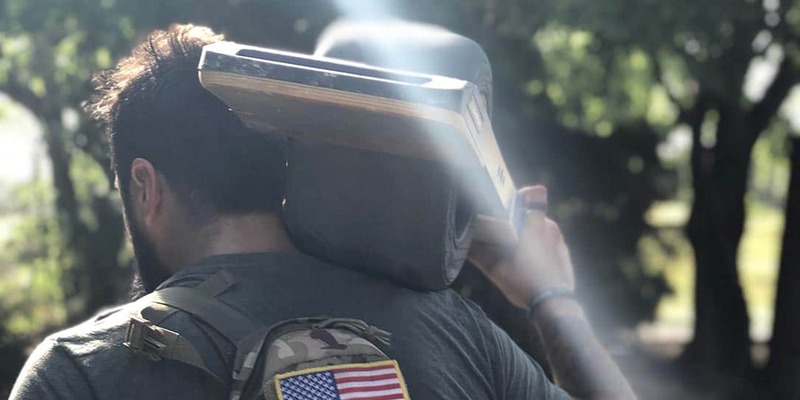 The Adaptive Training Foundation and Future Motion have teamed up to do just that for injured veterans through the use of the Onewheel. 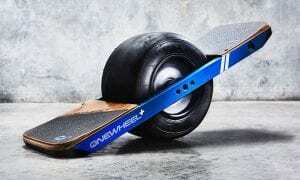 Aligning with ATF’s mission “to help participants defy all traditional expectations of their physical and emotional abilities to ultimately redefine their goals and lives,” the Onewheel electric board bridges recreation and transportation. 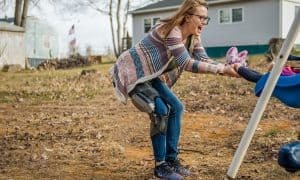 Delivering “pure-joy moments” (trust me, it really is a “pure joy” experience), the Onewheel is part of ATF’s ReDefinie training program which sees participants spend 9 weeks engaging in adaptive sports. What do you think about ATF and Future Motion’s partnership to help injured vets become more mobile? Let us know in the comments below or on Google+, Twitter, or Facebook.